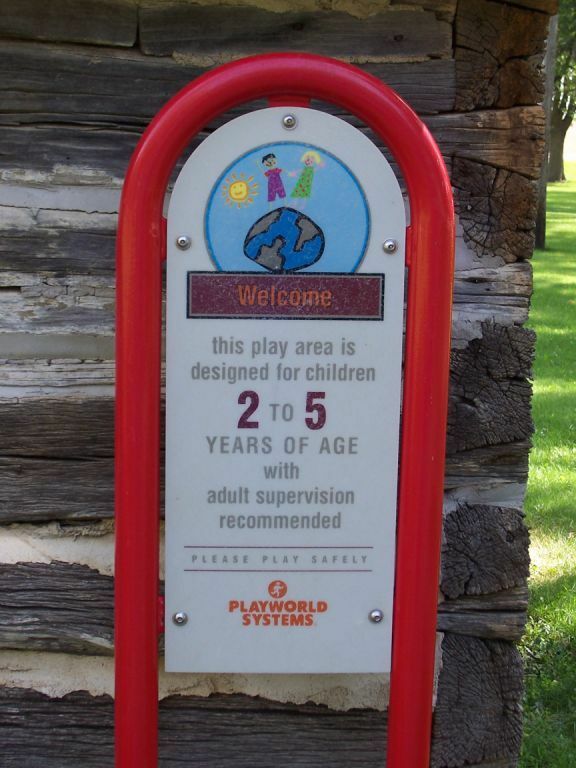 We are thrilled to announce that this past summer, new park equipment was added to the Lake Lillian City Park, that is specific to kids ages 0-5. 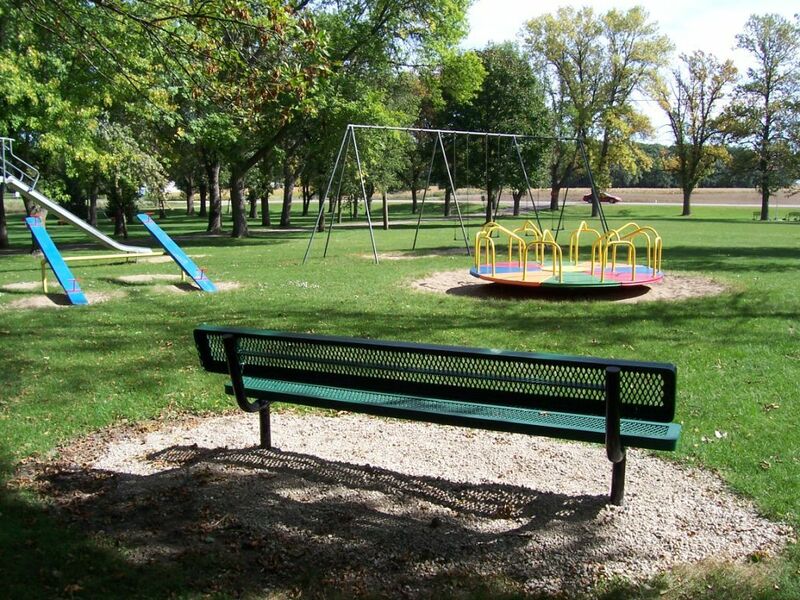 A park bench as right now there is only one bench in the playground area. 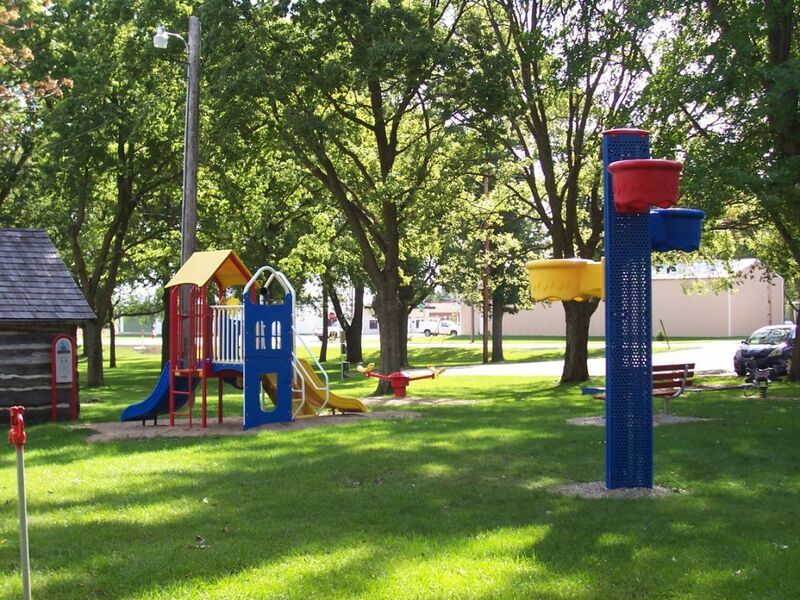 Each city of Bird Island, Olivia, and Lake Lillian have the opportunity to be awarded a $2000 (must be matched) grant to upgrade or buy new playground equipment for their community. 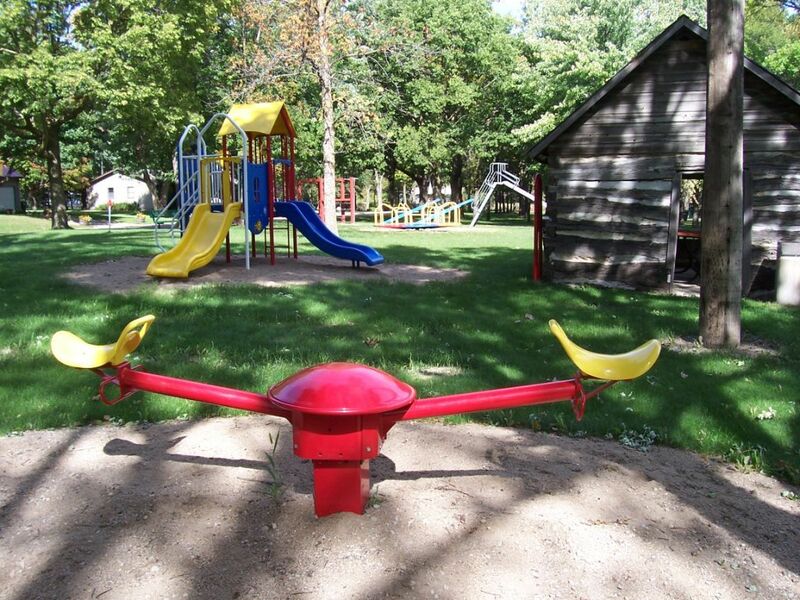 Lake Lillian has matched the grant, and we anticipate that Bird Island and Olivia will take advantage of these matching grant funds for playground equipment in 2014. 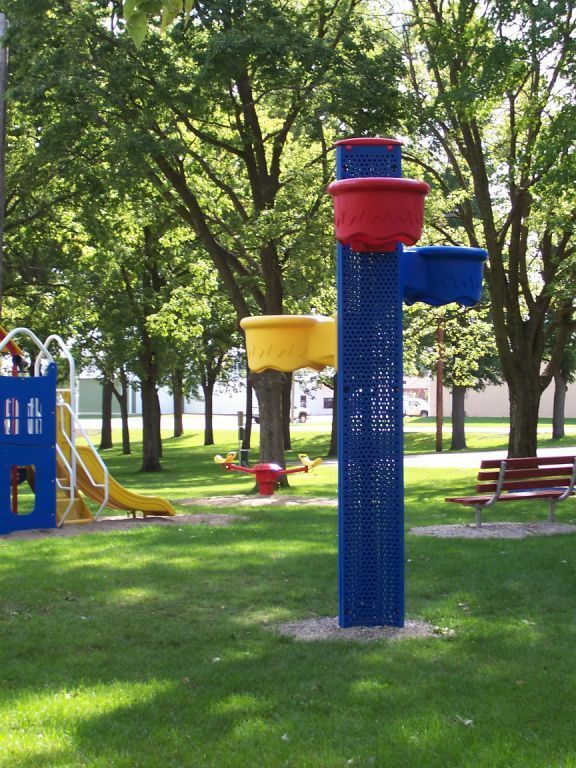 Take a look at the fun new playground equipment below! If you are interested in helping the BOLD ECI complete more great projects like this and others, we would be honored with your donation – Please Click here.